Dr Lianna has been around chiropractic her whole life as her father is also a chiropractor in Portugal. From an early age Dr Lianna understood that her family’s view on health was very different to those around her and that chiropractic was not just for back pain and headaches but could also be a lifestyle with the view that the quality of what we put in to the body will decide the health that come out as long as there in reduced pressure on the nerve system. Having seen the benefits that people had under chiropractic care when being in his clinics at a young age and developed a growing interest in how the human body works she decided that she wanted to become a chiropractor around the age of 12! When Dr Lianna moved to the UK to study she couldn’t believe the amount of people her age that were taking medication for ailments she had never experienced or that she knew her father had previously helped people with similar conditions. This pushed her more to strive to educate her fellow community about the meaning of true health and how to achieve it. Upon graduation Dr Lianna returned to Portugal and managed one of her fathers’ clinics in Portugal. She later also joined the same company as Dr Coombs in the UK and has been working there for the past 2 and a half years. 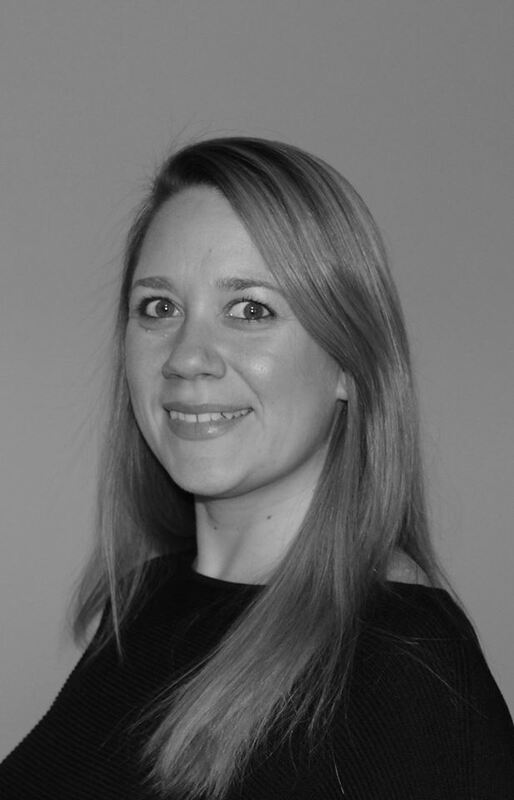 Dr Lianna has an interest in family healthcare and has undergone specialised training giving her the Webster Technique Certification for pregnant women, a qualification which minimal chiropractors in the UK hold and has a special interest in chiropractic paediatrics. Dr Lianna has also trained in a variety of Chiropractic Techniques including SOT (Sacro-Occipital Technique), Thompson Drop Technique and Activator. Each of our chiropractors has an individual speciality and interest and will be dedicated to continuous professional development through attending regular conferences and seminars and being up to date with the latest health research.